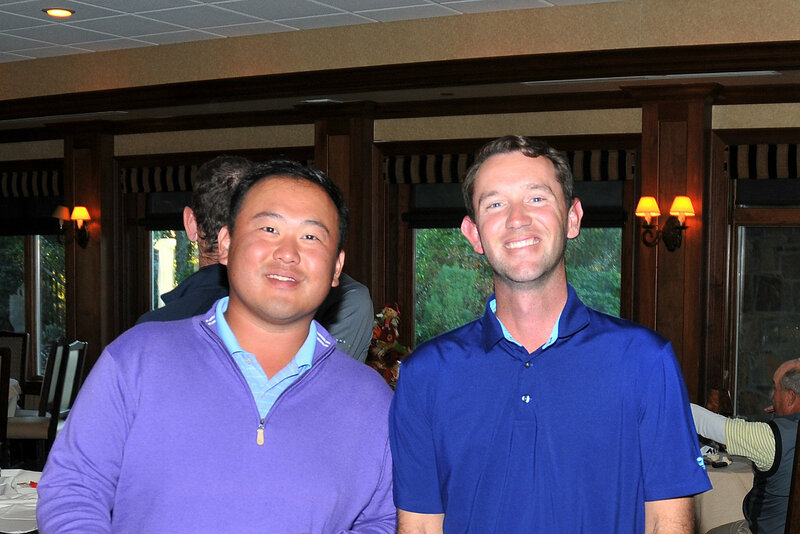 Peter Chang is a newly elected member of the PGA of America, and has been a golf professional since 2010. He started under the tutelage of David Glenz and Bryan Jones based out of Black Oak Golf Club, and now works under Mark Guiliano at Fairmount Country Club as its first assistant since 2016. Chang’s administers the men’s tournament operations, organizes ladies leagues, and helped assist the Director of Instruction in developing and executing teaching programs for men, women, and juniors. His love of the game really shines through in his work with Fairmount’s junior golfers, as he has captained the PGA Junior League Team the last several years along with providing instruction for the K2K program. All of this has lead Peter to take on more responsibility at Fairmount, including the running of and managing the day to day operations and preparing the 2017 golf calendar. Fairmount is one of the busiest 18 hole facilities in New Jersey, and because of the hard work Peter puts in at the beginning of the season, he is expecting a very successful 2017! If you would like to nominate an assistant for Assistant of the Month, please email Justin Rohrig, jwrohrig@yahoo.com.